But which engine and trim combination is best? 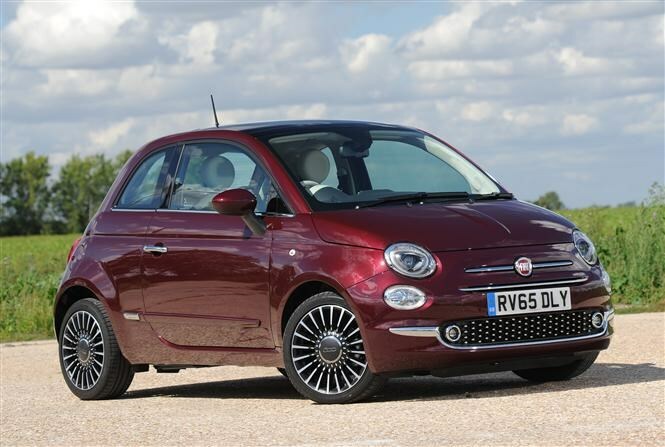 Since its launch in 2008, the Fiat 500 has become one of the most popular choices in the hotly contested city car class. Rivals such as the Mini, Ford Ka and Toyota Aygo offer the 500 stiff competition, ensuring it is frequently updated with new engines and trim levels. 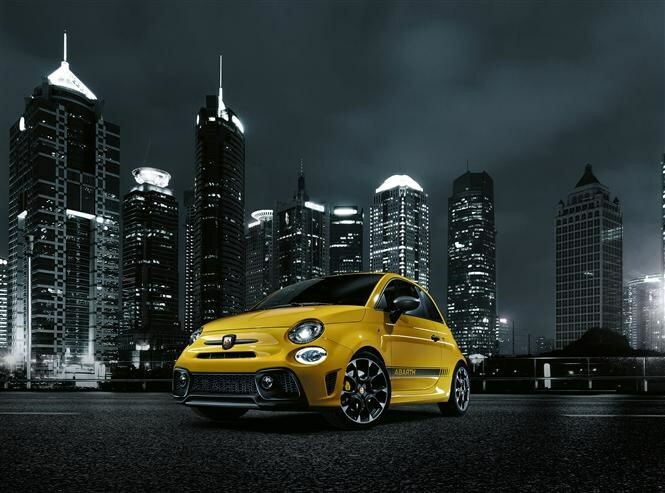 Aimed at a young audience, Fiat knows much of the 500’s market share is down to the myriad of personalisation options available. Colour schemes, wheels and special editions are often refreshed in an effort to make the 500 as individual as possible. On the flipside, choosing which model you want can be a little tricky. So to save you from trawling through the brochures, we’ve found out which versions make the most sense. 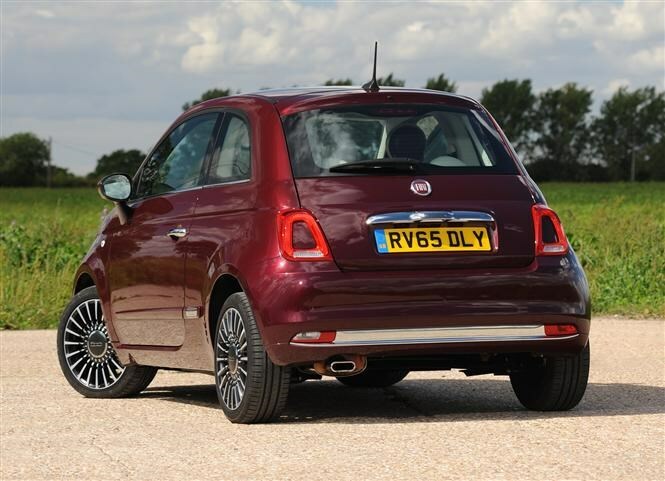 The 500’s trim levels are surprisingly simple. There are three in total: Pop, Pop Star and Lounge. There’s a good range of petrol and diesel engines available on the 500, with all but one being eligible for zero road tax*. There are two 1.2-litre petrols, both with 69bhp, yet the Eco version boasts zero road tax* and greater fuel efficiency for a £100 premium. A worthwhile consideration for higher-mileage drivers. There’s a choice of two 0.9-litre Twinair engines, one with 85bhp and the other with 105bhp. The extra 20bhp cuts the 0-62mph time by a second, with the trade-off a small slump in efficiency. Finally, there’s a 1.3-litre Multijet diesel engine with 95bhp. It’s the most frugal in the range with a claimed combined economy figure of 83.1mpg, yet still manages a respectable 10.7 second 0-62mph time. Opt for the base Pop trim, and only the non-Eco 1.2-litre engine is available, whilst Pop Star offers everything but the 105bhp Twinair and 1.3-litre diesel options. 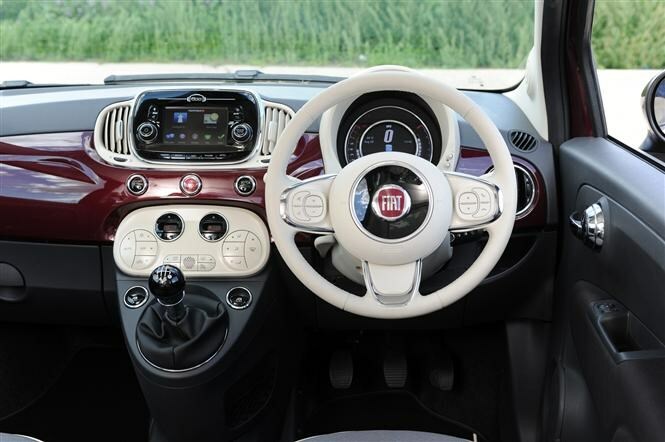 Also worth noting, if you want Fiat’s Dualogic automatic gearbox, the two-pedal 500 is available with the 85bhp Twinair and non-Eco 1.2-litre engine. 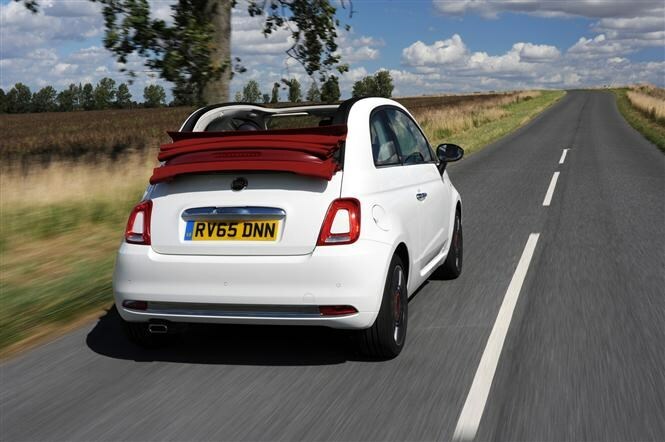 If the standard car isn’t quite stylish enough for you, Fiat offers a convertible version of the 500 - the 500C. Spec and engine wise it’s almost identical to the regular hardtop car and is available for a premium of £2,650. Abarth is Fiat’s official performance division, offering powerful hot-hatch-like versions of the 500 and 500C. It offers four different 500-based models all with a turbocharged 1.4-litre four-cylinder petrol, with power ranging from 140bhp in the 595, to a frenzied 190bhp in the 695 Biposto. The former dashes to 62mph in a mere 7.9 seconds whilst the latter completes the sprint in an Audi S1 rivalling 5.9 seconds. All models are a hoot to drive though, and feature firmer suspension with high-performance Brembo brake components. If you’ve got your heart set on the most powerful standard 500 with the 105bhp 0.9-litre Twinair engine, it’s certainly worth looking at the base 595 Abarth, as prices for the latter start at £120 less, despite the increase in performance. The downside however is a significant increase in running costs, with fuel efficiency dropping from an average of 67.3mpg in the 500, to 47.1 in the 595. 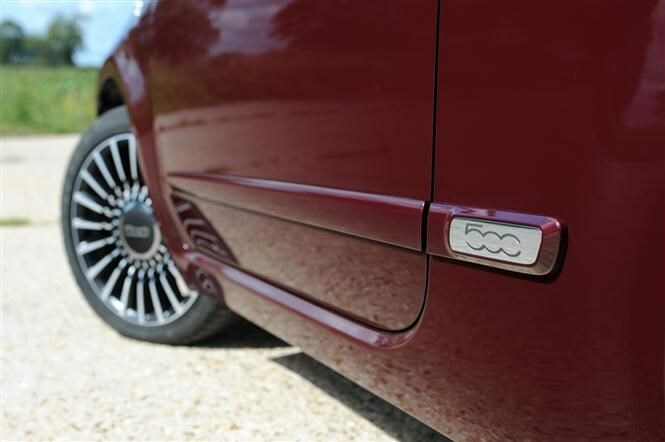 The 500 is an undoubtedly stylish and efficient supermini, rightfully viewed as one of the strongest contenders in its class. With such a customisable nature, the individual look of the car is ultimately down to the buyer’s personal preference. To give you an idea of how we'd spec our perfect Fiat 500, the trim and engine combination we’d go for is Pop Star 85bhp 0.9-litre Twinair. Not only does this trim allow the option of our favourite engine, it also includes essentials such as air-con and alloy wheels as standard. The 0.9 Twinair is free to tax*, comes with the option of an automatic gearbox and is plenty fast enough for a city car, getting from 0-62mph in 11 seconds. Take note though: unless the Twinair engine is driven carefully, you’ll struggle to achieve anything near the claimed combined fuel consumption figure of 74.3mpg. The less powerful 1.2-litre on the other hand, is easier to drive and – realistically - more economical, so don't be afraid to test drive both engines before you buy. If you need more power, the standard 595 Abarth offers an intriguing proposition, blending spritely performance with a host of useful extras such as air-con, 16-inch alloy wheels and 50/50 split-folding rear seats. Fuel for thought: is now the time for electric cars?